Harris Corporation (NYSE:HRS) has been selected to outfit U.S. Army Security Force Assistance Brigades (SFABs) with reliable and combat-proven communication systems. Harris will provide a full battlefield solution including its Falcon III® AN/PRC-152A Wideband Networking Handheld Radios and AN/PRC-117G Multiband Networking Manpack Radios, as well as its AN/PRC-160 High Frequency Manpack Radios. The radios will be equipped with the Soldier Radio Waveform (SRW) and the Adaptive Networking Wideband Waveform (ANW2), providing robust battlespace communications. 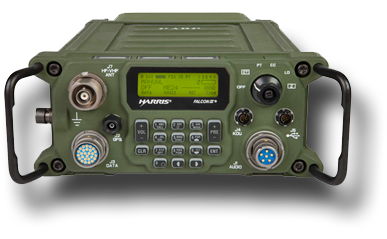 Harris' Falcon III® AN/PRC-117G(V)1(C) Multiband Networking Manpack Radio. The SFAB trains and organizes coalition forces, while equipping them with proven and reliable equipment needed to complete their missions. The SFAB builds coalition partner capability, preserving U.S. Army combat forces for other pressing missions if required. Chris Young, the President at Harris Communication Systems, said that the Security Force Assistance Brigades are an important, near-term Army priority. 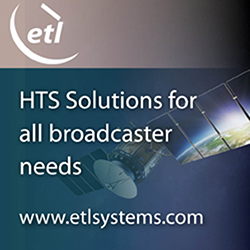 Harris' world-class manufacturing facility enables the firm to quickly support the Army with immediate delivery of these battle-tested radios and waveforms, providing the critical communications capability for these brigades on the battlefield.